Dubai, UAE, July 24, 2018: The off-the-shoulder look may have been seen Summer after Summer but there’s a reason for it. This simple but elegant silhouette is no longer a trend but a wardrobe essential, especially during the warmer months. 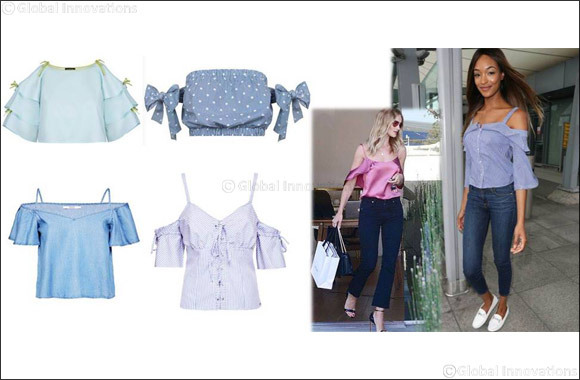 Fun, flattering and feminine, this wardrobe must- have can be worn to any occasion; so show some skin with beautiful bow sleeves, smart stripes and more, with bebe and GUESS’s latest offerings. They'll definitely come in handy again this season.